People aren’t always as they seem. For whatever reason, we have a seemingly innate desire to build perceptions around people before we meet them. Maybe it is a defense mechanism. If you are a psychologist, now is your time to educate us. Anyway, how often does our perception match reality? In my experience, rarely. Sometimes this is good, other times not so good. Such is the case with Jesus. My perception of Jesus was formed years ago. Recently, however, I discovered some realities about Jesus that aren’t in line with my perception. 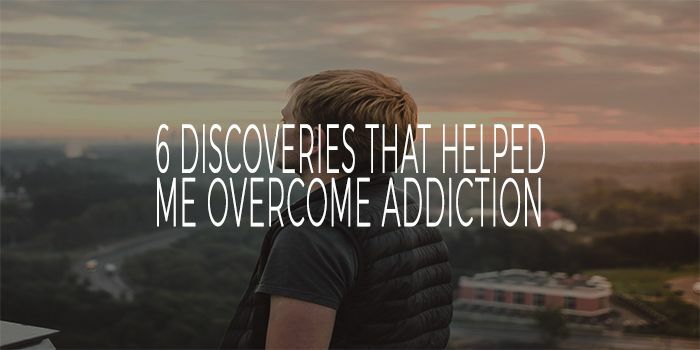 And discovering these changed how I see Jesus. It’s not that I am not enlightened. 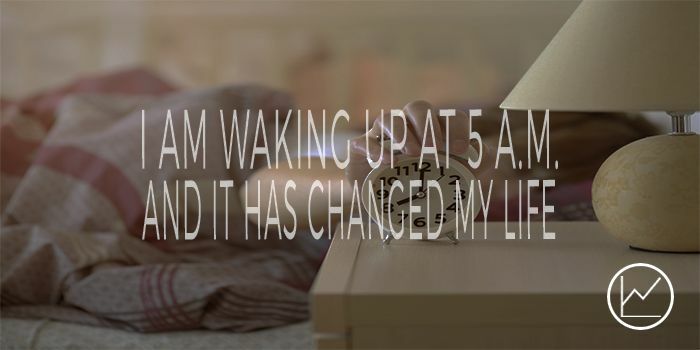 I simply have a different perception. A better one. I want to share some of these truths. Hopefully in seeing these, our perception of Jesus will change. It’s not that we see Jesus incorrectly, but that we need to see him more fully. 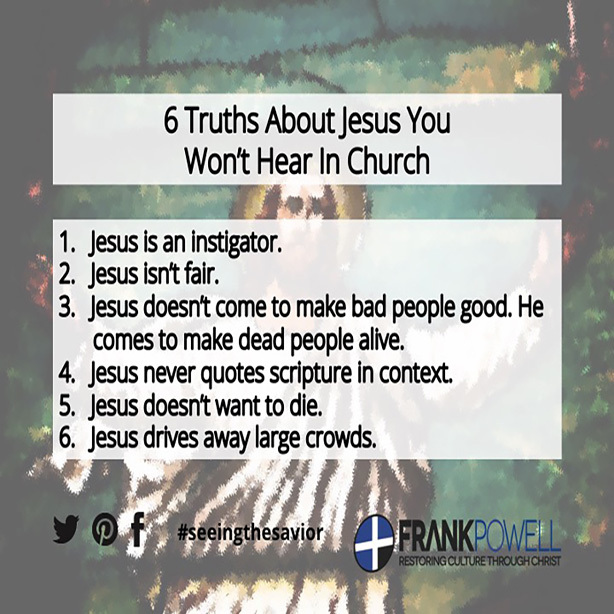 Here are 6 truths about Jesus you won’t hear in church. 1.) Jesus is an instigator. Whether or not Jesus picks fights is debatable, but one thing is not debatable…Jesus steps into situations he knows will ignite the Pharisees’ anger towards him. Take John 5, for example. Here Jesus heals a paralytic on the Sabbath. Jesus doesn’t have to heal this man on the Sabbath. Why not heal him another day? Why not avoid raising the Pharisees’ blood pressure? One thing is obvious…Jesus doesn’t view unity and keeping everyone happy as synonymous. Too many times in the church, we fail to call out sin, inconsistencies, and Pharisaic tendencies because we don’t want to be seen as troublemakers. Jesus doesn’t see that as a noble (or sustainable) banner. 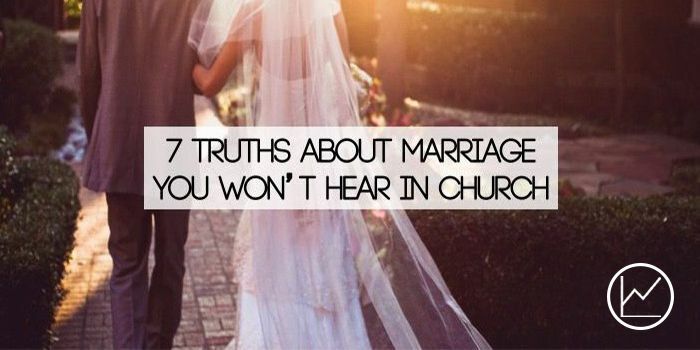 The church shouldn’t either. Back to the story in John 5. Here John says many blind and lame people hover around the pool. It is a gathering of the marginalized. So Jesus shows up on the scene and what does he do? He heals everyone. Not hardly. We need to understand Jesus doesn’t value being fair. And the moment we begin using “fair” as a filter, we stop walking in the footsteps of Jesus. “What we do for one, we must do for all” is a cultural idea, not a God one. “What we do for one, we must do for all” is a cultural idea, not a God one. Churches operating under the “fair” principle eventually disengage from the community and divorce from the mission. 3.) Jesus does not come to make bad people good. He comes to make dead people alive. “Is Jesus a great moral teacher or God’s son?” The answer for Christians is easy, right? But the quest for inclusiveness and cultural engagement paints in our minds a watered down view of sin and morality. What God calls an abomination we call a mistake. What God call sin, we call bad decisions. And with this mentality, we don’t need the son of God…we simply need a good moral teacher. You see, Jesus doesn’t leave the majesty of heaven so we might become better people. Jesus leaves heaven so we might have life. Jesus isn’t interested in a reformed morality. Jesus is interested in a resurrected life. Without Jesus, we have no hope. None. 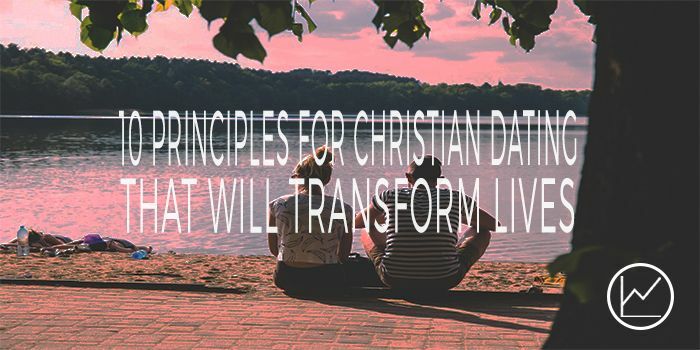 Jesus is interested in raising us from the dead, not reforming our morality. Who wants to sacrifice earthly desires, pleasures, and pursuits for a man who makes bad people good? Dr. Phil does that. But what about a man who gives his life on a cross so our eternal death becomes eternal life? Who wouldn’t sacrifice everything for that man? We need to give up this idea we are simply bad people. A good moral teacher can fix bad people. But only the son of God can bring dead people to life. And thank God he did! 4.) Jesus doesn’t use Scripture in context. Jesus references Old Testament scriptures multiple times in the gospels. And rarely does Jesus use the scriptures in context. In other words, Jesus makes the verse say what he wants it to say. But notice the response of the Sadducees: “Teacher, you have spoken well” (Luke 20:40). Jesus checkmates the Sadducees using a scripture out of context. And the Sadducees commend him for it? I am not making an argument for using scriptures out of context. Creative freedom was an acceptable Jewish practice. Here’s what I am saying: Jesus reads his Bible (the Old Testament) in ways that challenge traditional patterns of thought. More specifically, Jesus sees himself through every passage in his Bible. Jesus isn’t bound to a rulebook Bible. He is larger than the Bible. Jesus isn’t bound to a rulebook Bible. He is larger than the Bible. Likewise, we don’t read the Bible to accumulate knowledge and obtain all the right doctrines. We read the Bible to understand the love, to see the redemption of God, and to find Jesus. 5.) Jesus doesn’t want to die. Here, we are reminded Jesus is human. Understanding the human side of Jesus, can you blame him for not wanting to suffer an agonizing death on a cross? Now, please understand this: Jesus isn’t asking God to relieve him of his mission. He is asking God if there is another way to fulfill the mission. Jesus shows us his human side. Like us, Jesus feels pain and disappointment. At some point you will find yourself in a difficult situation. Maybe God commissions you to go and you are afraid. Maybe God asks you to step into a dark situation and you are reluctant. Jesus shows us during those moments between the assignment and the fulfillment of it, there are raw emotions. And God’s ok with that. He knows there is tension between the Spirit and the flesh. So, struggle. Wrestle. And invite God into the conversation. 6.) Jesus drives away large crowds. Jesus doesn’t cater to crowds. 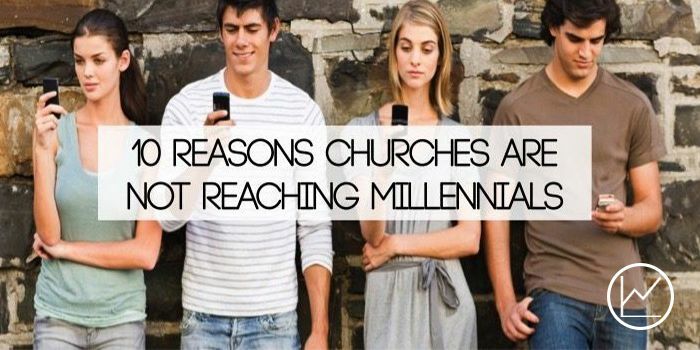 A church culture infatuated with large churches and massive buildings doesn’t receive this message well. But it’s true. In fact, the larger the crowd, the more controversial Jesus’s message. John 6 is a great example. At the conclusion of Jesus’s message, John tells us many people are so offended they leave and never follow him again (John 6:66). 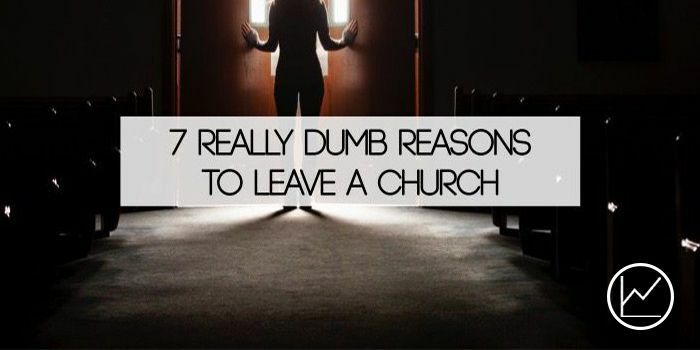 Jesus doesn’t appear remorseful for turning people away. He doesn’t send the apostles after those who leave. Reading through an American lense, it appears as though Jesus isn’t at all concerned about their “salvation and stuff” (Nacho Libre reference). Or maybe, shame on us. Shame on us for selling out to numbers and large crowds instead of selling out to Jesus. Shame on us for valuing size over sacrifice. Shame on us for making Jesus look as attractive as possible, not realizing in the process we create a false god. Jesus doesn’t need us to beg others to follow him. He needs us to proclaim the cross. Jesus doesn’t need us to beg the world to follow him. Maybe it’s time for church leaders and followers of Jesus to echo Kyle’s words. I will start. I hope something you read sparks your passion and desire for Jesus. Is there something about Jesus that changed your perception of him? 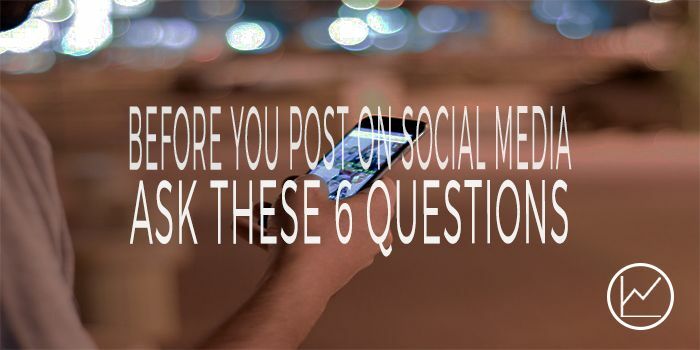 If you have a comment, leave it below.